1500 of these FREE Critical Tool Kits have been downloaded so far. They will help you explore six key themes currently affecting the relationship between art and addiction, homelessness, mental health and the criminal justice system. They will help you think more critically about the relationship between art and rehabilitation, challenge current conventions and improve your practice. The tool kits are designed to be used by a mixed group of practitioners working in the field. This may include artists, therapists, academics, service users, service providers, funders and commissioners. If you are working as a group, it is recommended that the group is as diverse as possible. However, many activities can be undertaken alone or in pairs. The amount of time you will need to complete tasks will depend on the size of your group. As a guide, a group of ten people should allow 30 minutes per task, approximately three hours per tool kit. The content of these tool kits have been contributed by a range of practitioners on the basis that it is freely available to support development in the field. 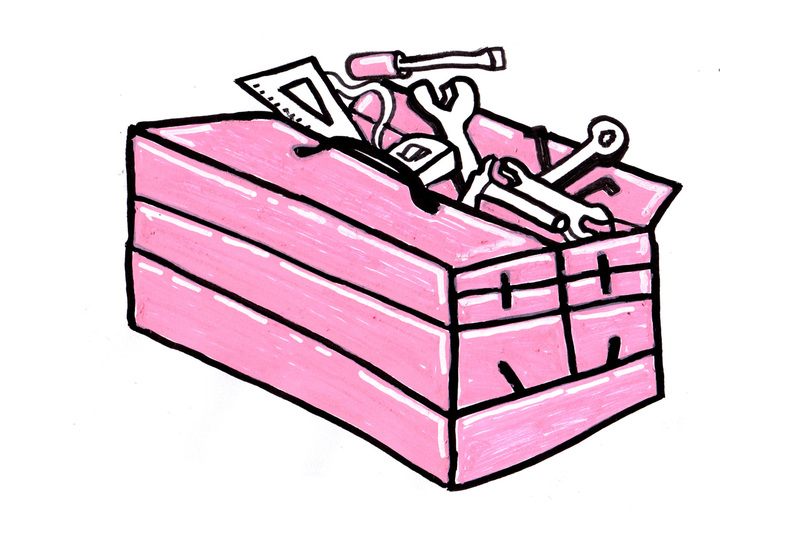 You may not sell or charge for access to any tool kit content. How were the Critical Tool Kits developed? In June 2012 artists, therapists, academics, service users, service providers, funders and commissioners attended focus groups on the key themes. The focus groups were carefully curated to include a broad range of angles and experience. Participants contributed a mix of tasks, quotes and further reading suggestions to the focus groups, which subsequently formed the basis of each tool kit. This entry was posted on 14/08/2012 by ART vs REHAB.